But that doesn’t really mean a thing when you are in grad school. Coming up in the next 2 weeks, I have 1 very hard homework, 1 group presentation, and 3 midterm exams. (They were all scheduled for next week but our professors were kind enough to move some things around.) 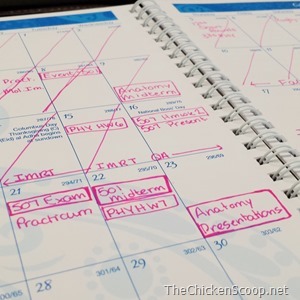 So that really means that the weekend will be entirely spent studying and working. 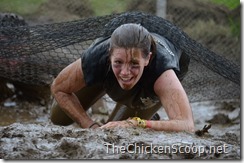 The only somewhat-downer is that I have another mud run to shoot on Saturday. While I love doing it, this one is just poorly timed for me. I am already committed though and the course looks awesome (and very muddy) which will make for great pictures! 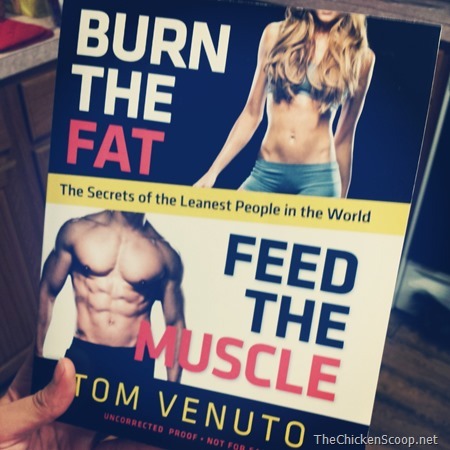 In other news, I received an advanced copy of Burn the Fat, Feed the Muscle by Tom Venuto that is due to be released on December 10th. I have heard about this book as it has been around for years as an e-book but seeing as I’m a hard copy kind of girl, I never bought it. Well, it is totally awesome so far! Of course, it came in the mail at a bad time with all the studying I need to do but I looked over it and so far, I like what I see! Everything I have read so far is basically all the things I would tell someone about weight loss – don’t starve yourself, everyone is different, you have to lift weights, etc. A full review will come when I’m all done reading. 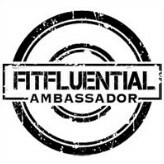 I also plan on following the 28 day program in the book if I ever have a moment. Maybe it will be the motivation I need? I am really so excited to read and use this book. It is killing me to have to put it to the side until midterms are over! Well, I should be off to do a little of that studying I keep mentioning. Until tomorrow!